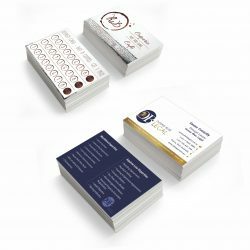 From a simple business stationery order to a high end corporate presentation package, our printers have got you covered in Mossman. Would you like a service that helps you promote your business in the most effective way possible, without having to do much work? Expressway Signs is the printer Mossman business owners trust when they need quality printing, signs and banners. 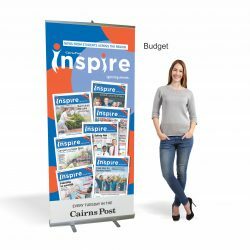 Working from our Cairns base, our team of expert signwriters help you throughout the entire process, including planning, designing, manufacturing, delivering, attaining council approval, installing, and maintaining your signs. Expressway Signs use our 49 years of experience in the industry to find something that will best suit your business. 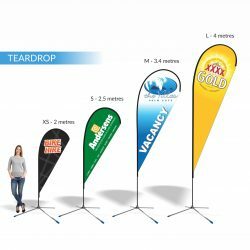 From small retractable banners to large-scale signs, it is our mission to provide you with a solution that will effectively market your company to potential clients throughout Mossman and the Daintree. If you want the best signwriters and printers in Cairns working on your company’s print and sign solutions, call Expressway Signs on 07 4035 4113 or contact us via email here and we’ll get back to you right away!